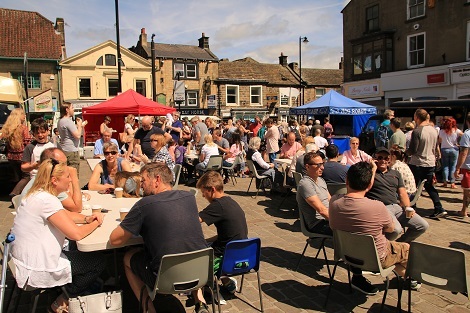 Otley’s Food and Drink Festival takes place this year on Sunday 15th July, centred on the Market Place and Boroughgate and will be open from 10am-4pm. 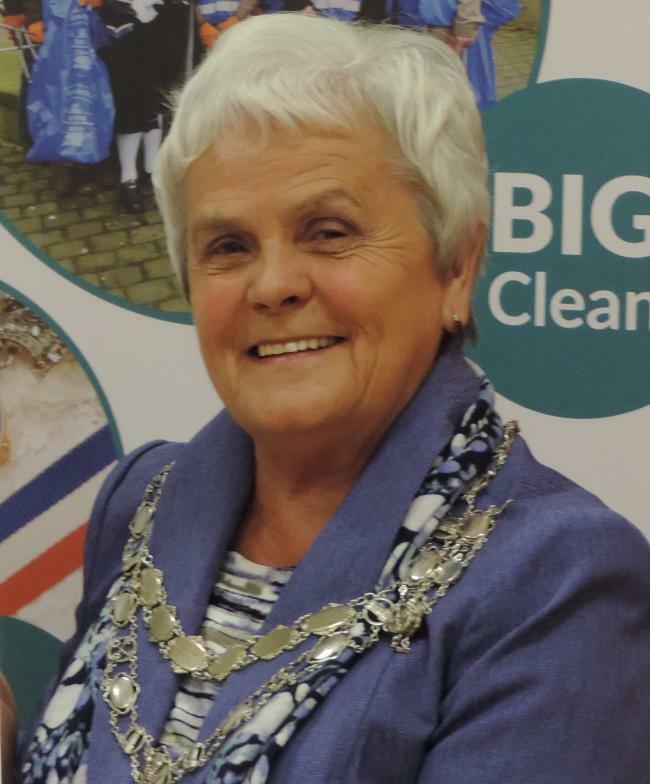 About 45 stalls are expected, selling a wide range of locally produced food and drink, including the specially brewed Chippendale Ale which will be available for tasting thanks to Otley Pub Club. Remember, entry to the Festival and the Cookery Demos is FREE!! !